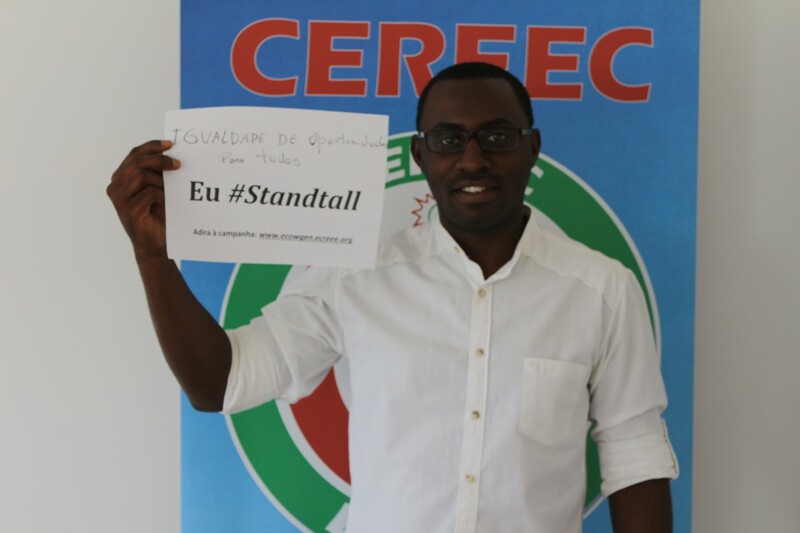 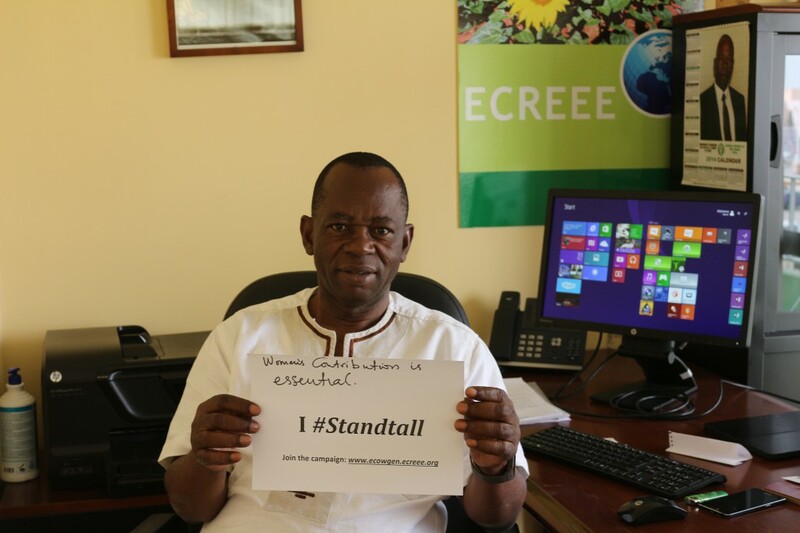 The ECOWAS Centre for Renewable Energy and Energy Efficiency’s(ECREEE) campaign on #Standtall has been gaining traction since its launch and the staff of ECREEE, today, turned it up a notch by personalizing the campaign – defining what it means to them and why they are in support of it. 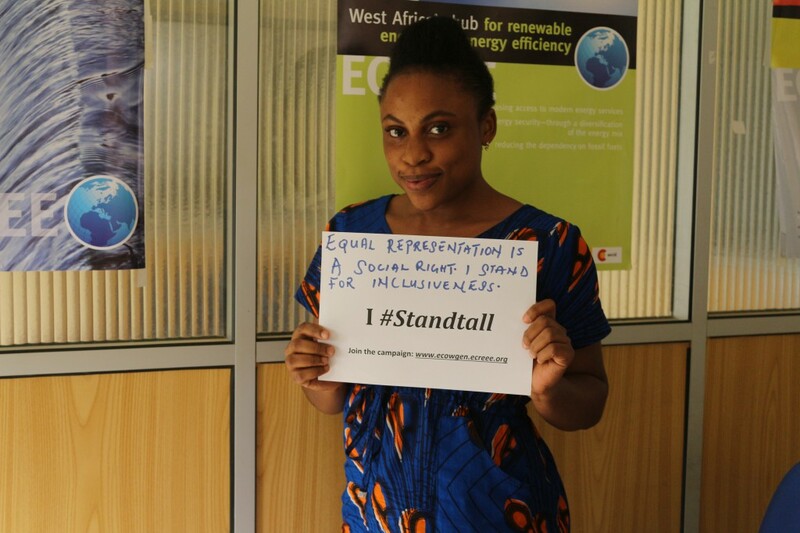 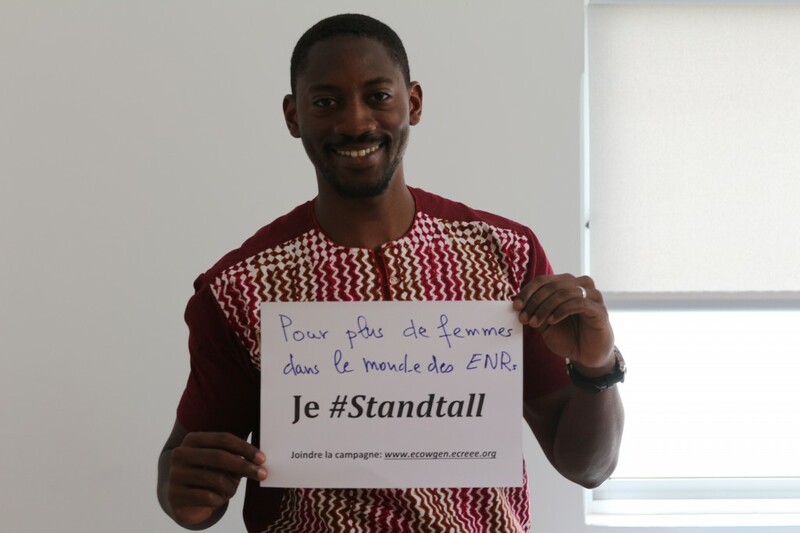 The #Standtall campaign is an ECOWAS campaign with global impact which aims to raise awareness of the under-utilized potential of women in the energy sector and to spur concerted actions, from both men and women, to address the issue. 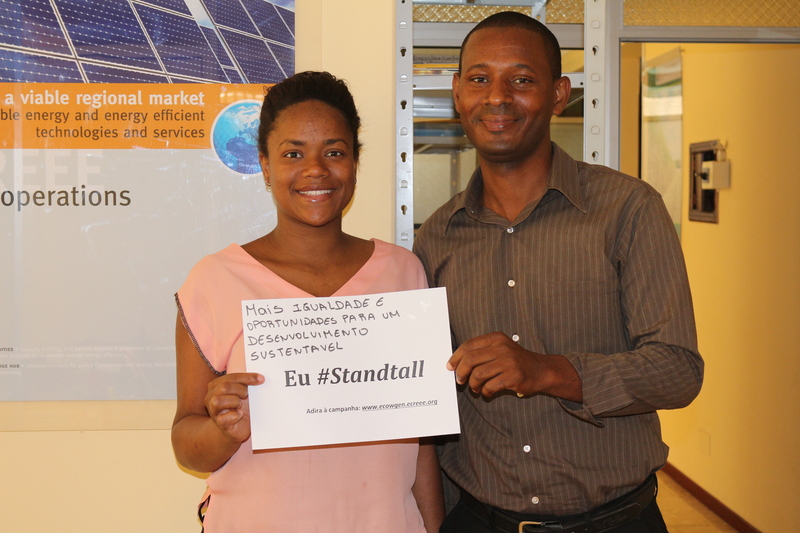 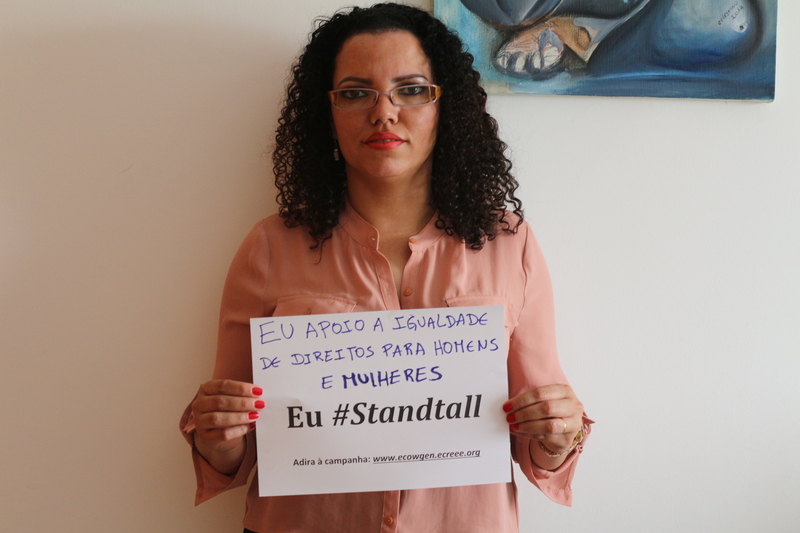 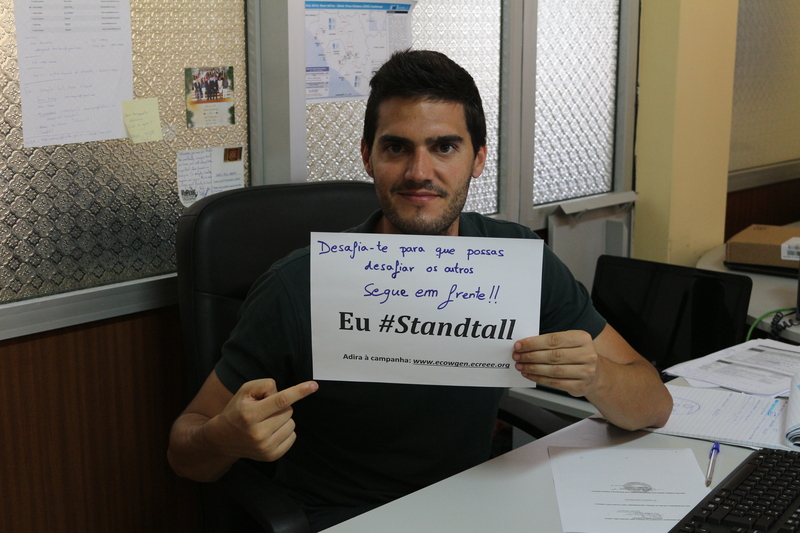 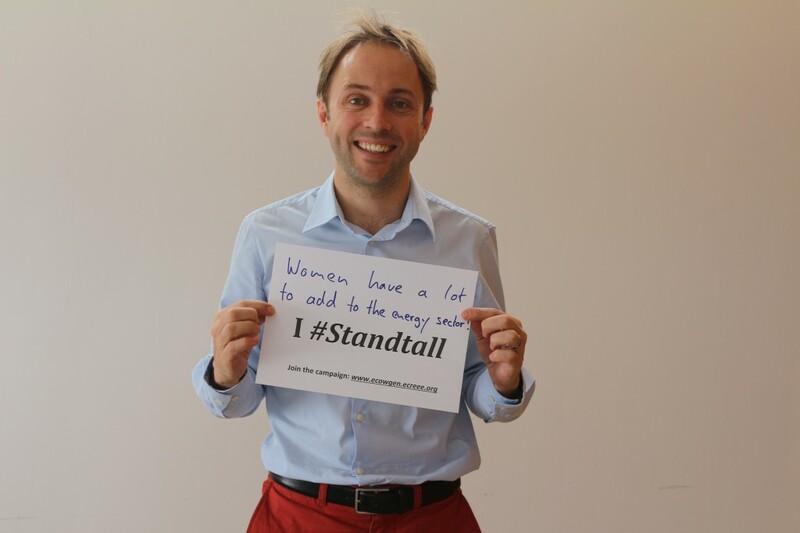 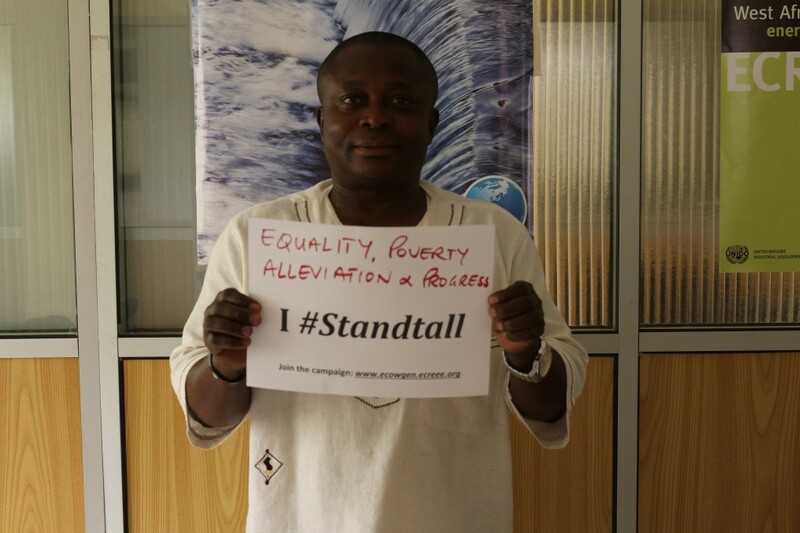 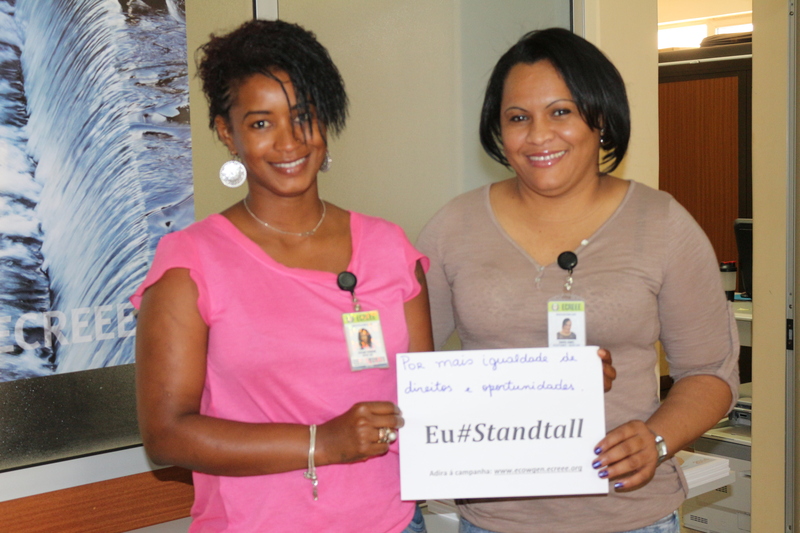 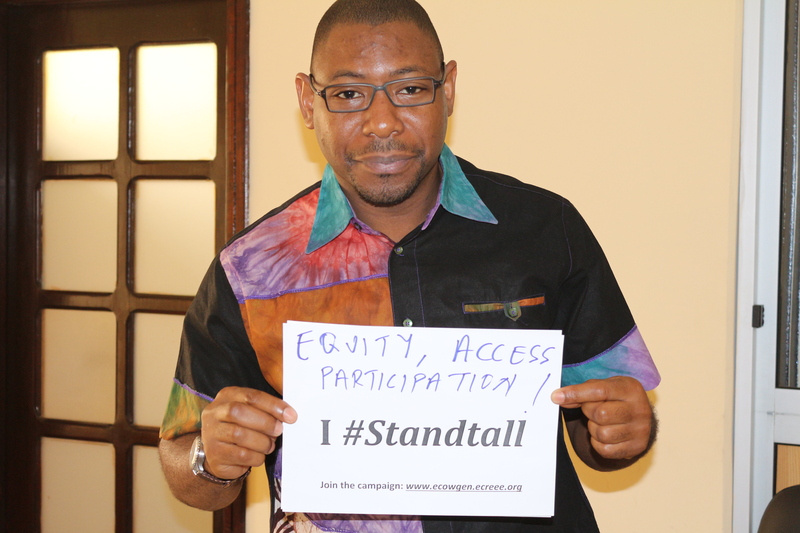 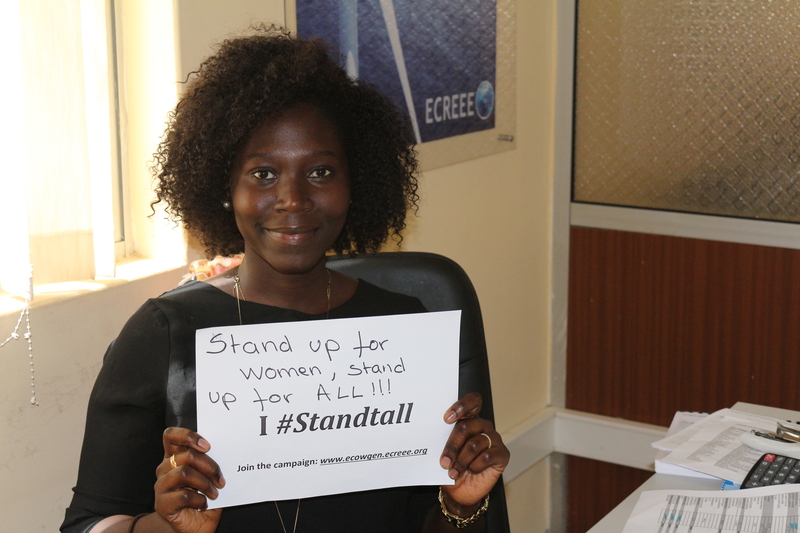 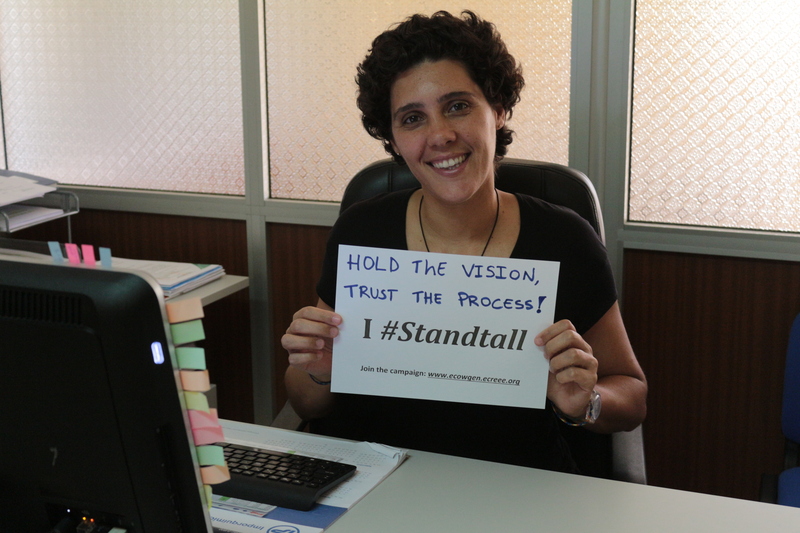 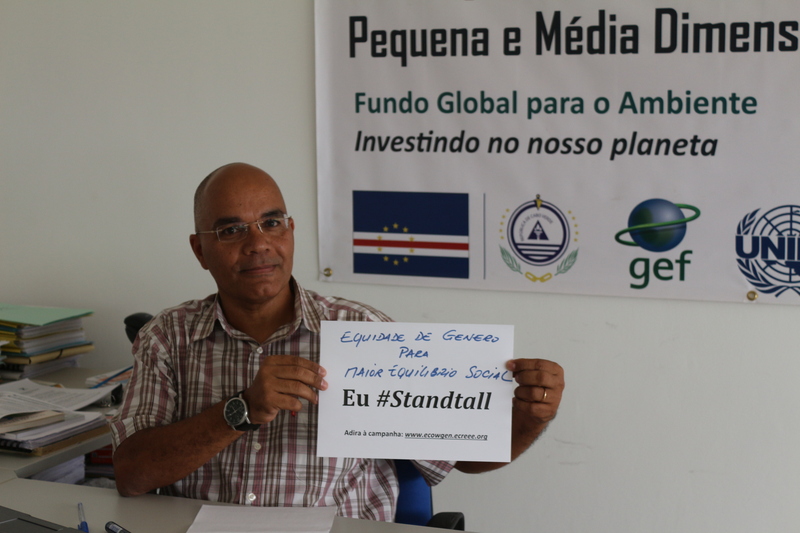 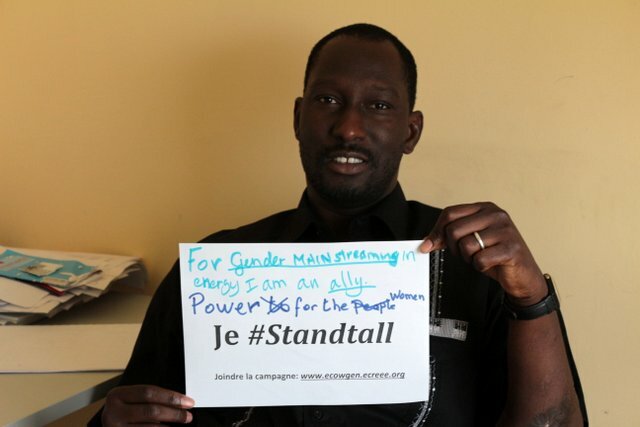 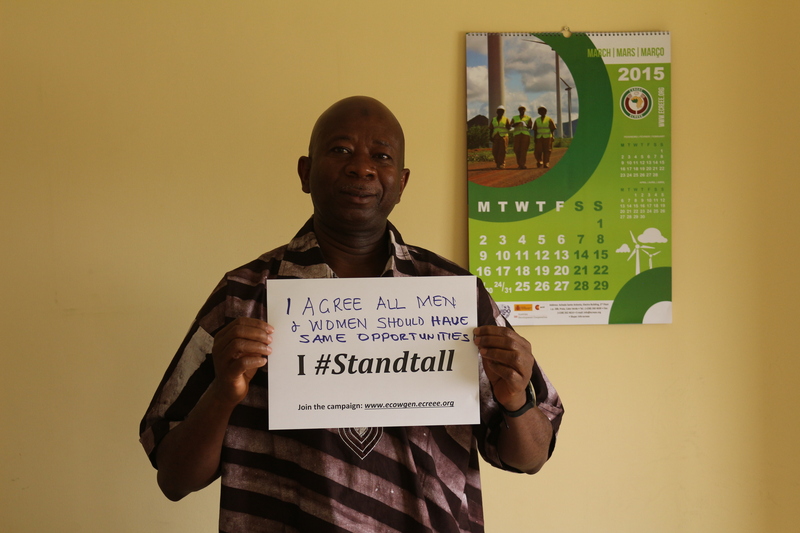 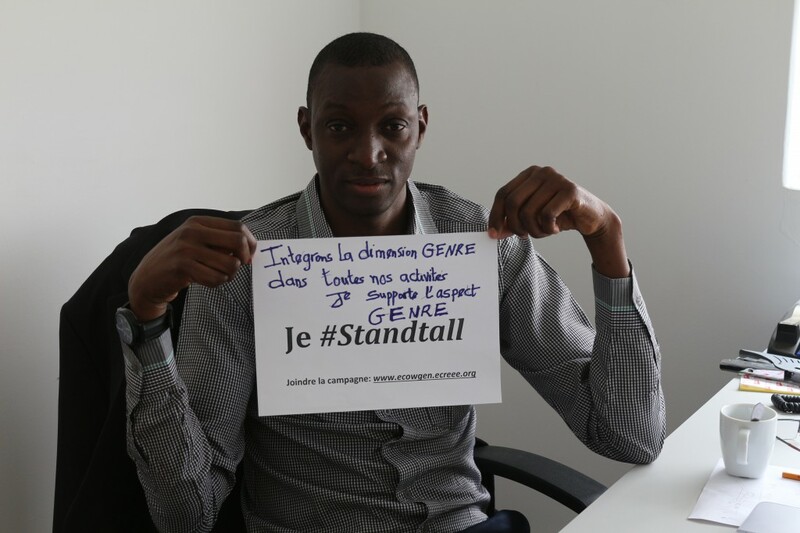 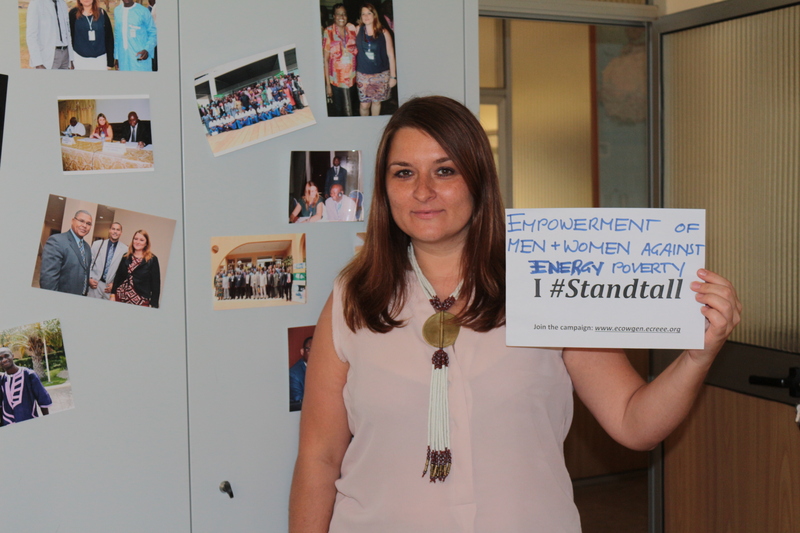 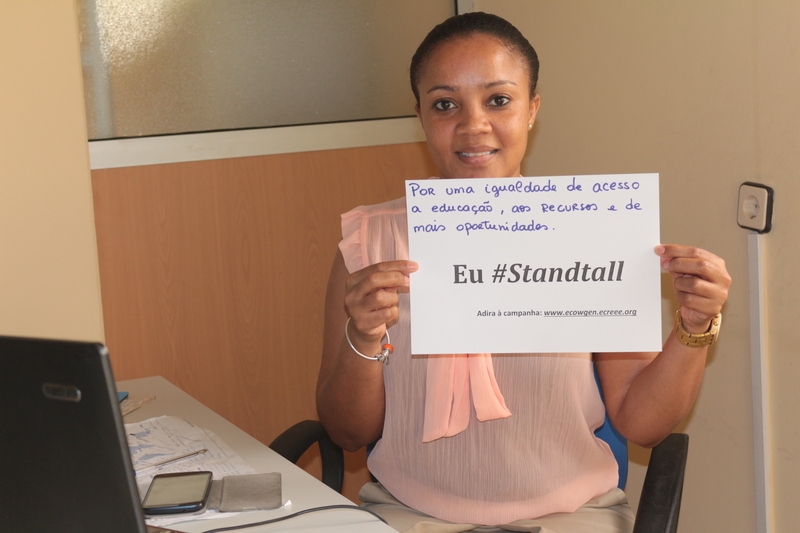 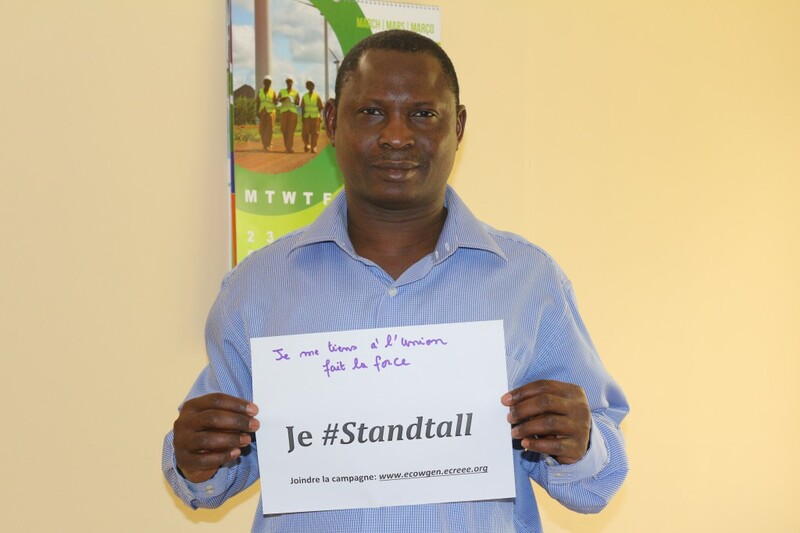 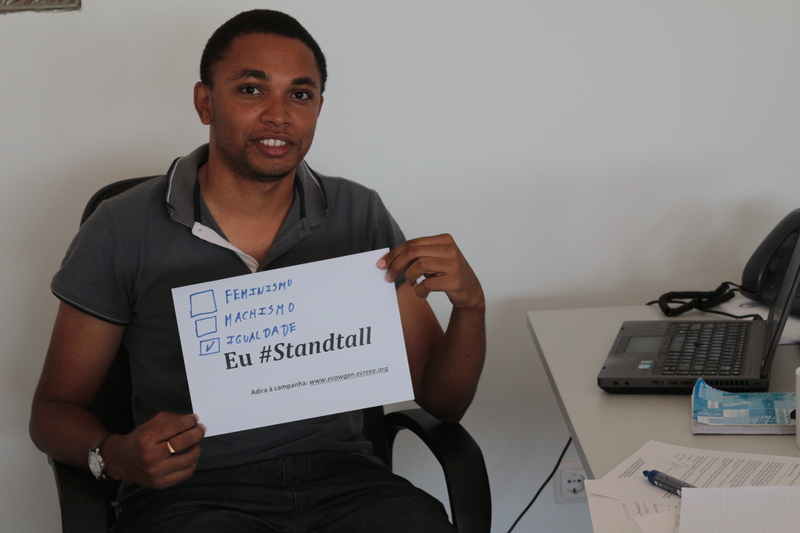 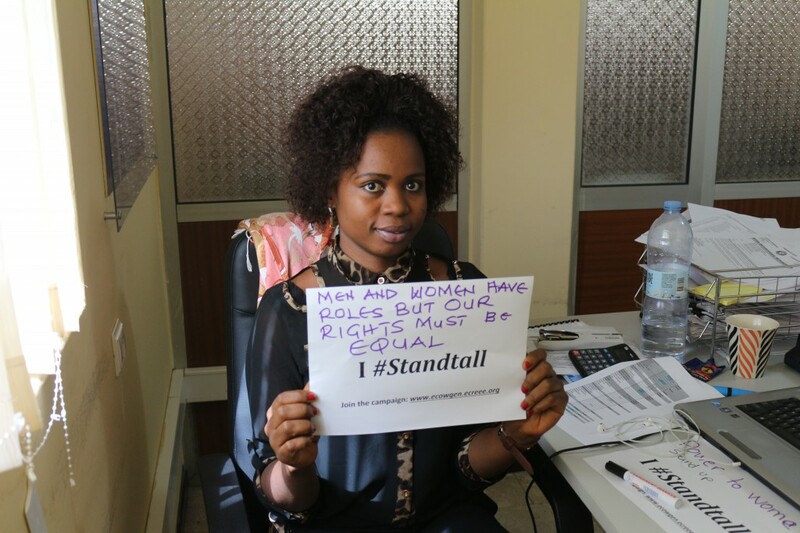 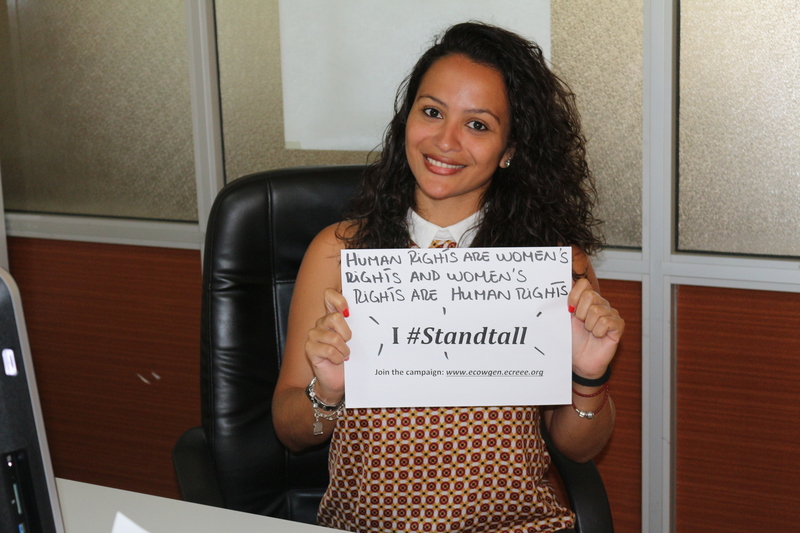 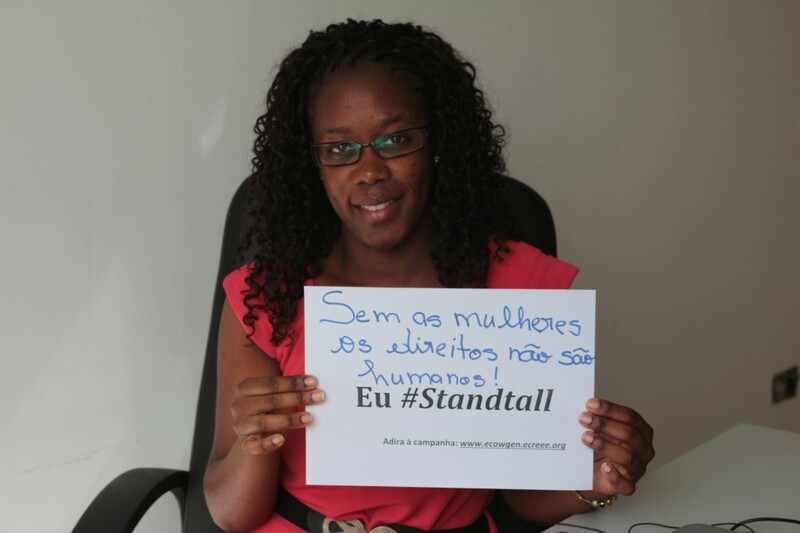 Join the campaign by sending pictures, videos or articles on the subject matter, using the hash-tag #Standtall. 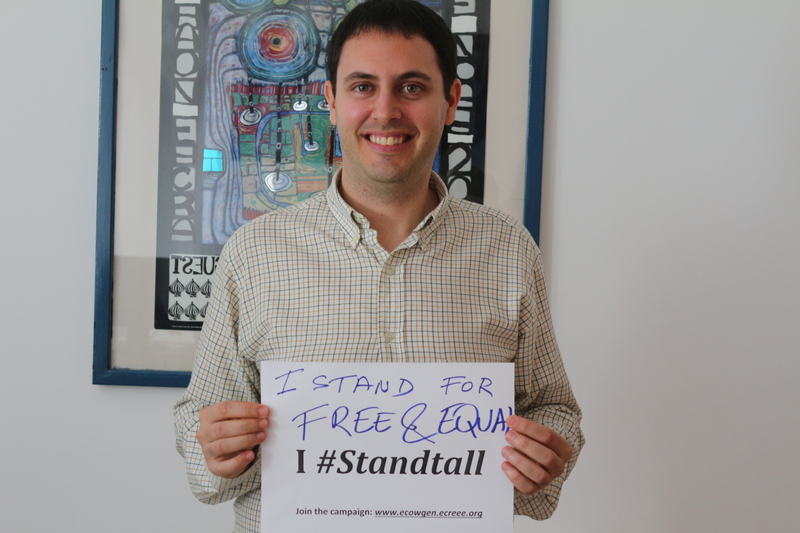 See the official Campaign Page for more information.